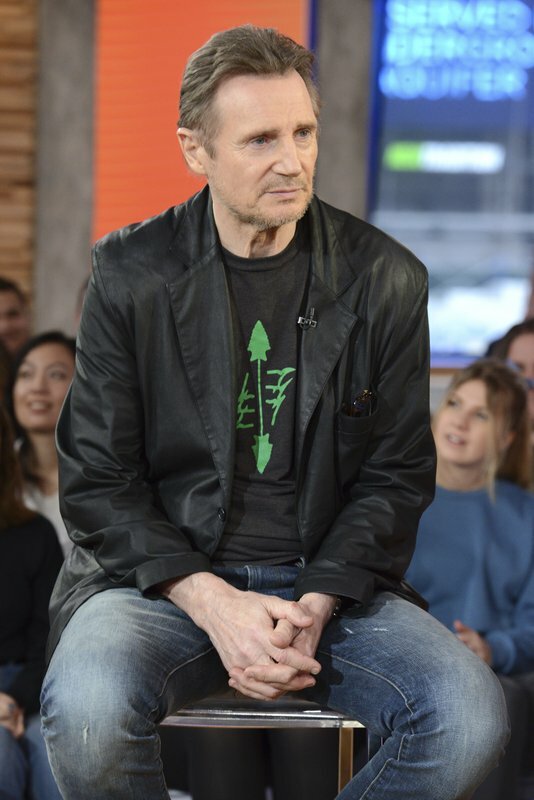 Organizers of the New York premiere of “Cold Pursuit” informed reporters of the cancellation Tuesday afternoon, a couple hours before it was supposed to start. 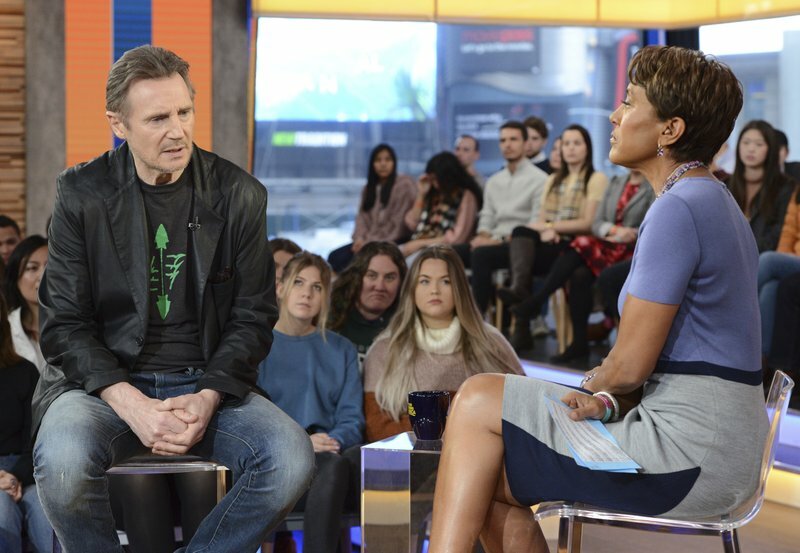 The cancellation comes hours after Neeson appeared on “Good Morning America” to address his comments, telling interviewer Robin Roberts that he is not a racist. 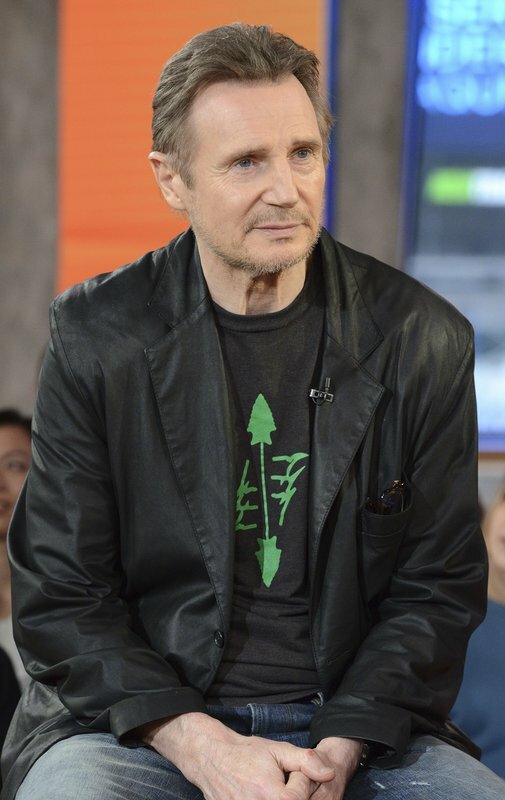 He was quoted in an interview by the Independent on Monday describing his violent thoughts about killing a black person nearly 40 years ago after learning that someone close to him had been raped. 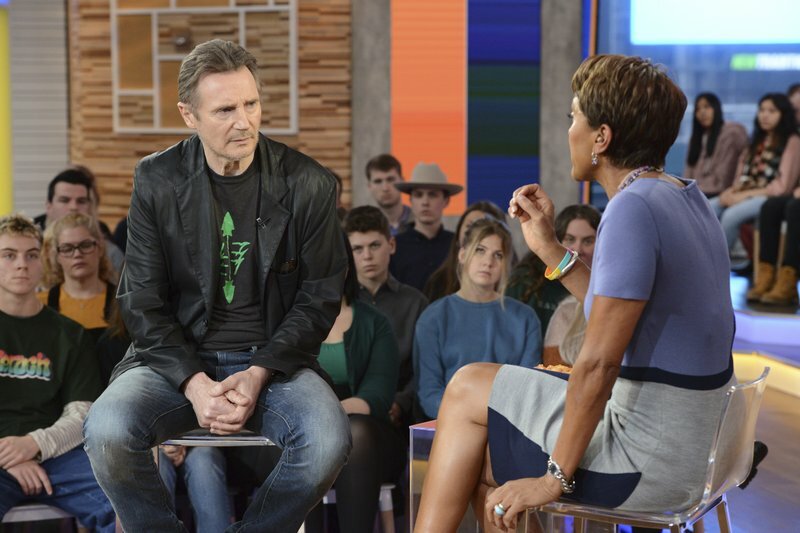 Tags:Race and ethnicity Robin Roberts Liam Neeson Categories: New York U.S.